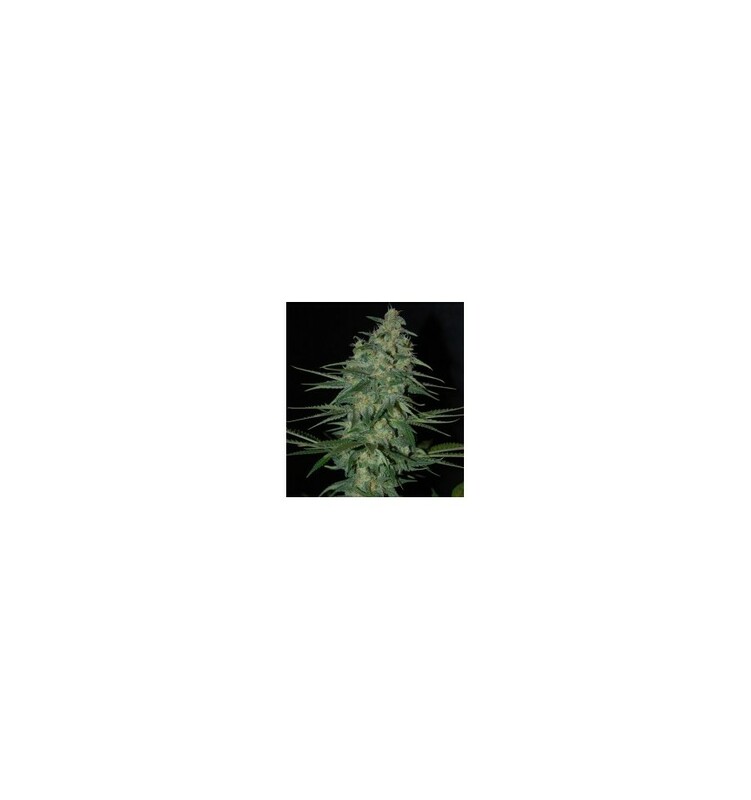 This strains is a result of a cross between the most unusual and awarded plants in the history: the most Indic among the Sativas: Super Silver Haze and the pure Indic one: Black Domina. This new hybrid strains would surely be present in every home´s closet thanks to its exceptional quality and short flowering time. This middle-high and short flowering time plant has very large branches. It matures completely within 7 weeks. Variety of sweet musk with a slight touch of blackberries flavour. The person who tries this sweet girl, would certainly be charmed.